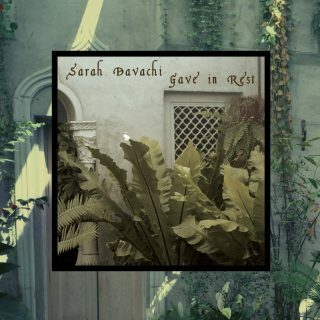 Sarah Davachi : Gave In Rest album download | Has it Leaked? Sarah Davachi, who released the acclaimed Let Night Come On Bells End The Day full-length earlier this year, has announced another album. Entitled Gave In Rest, it will be released in September on Ba Da Bing, home of Damon & Naomi, The Dead C and Talk Talk, among others. 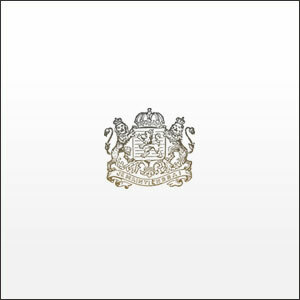 Gave In Rest finds Davachi on flute, mellotron, organ, piano, synthesizer and voice, and features contributions from Terri Hron on recorder, A Silver Mt. Zion’s Jessica Moss and Thierry Amar on violin and contrabass respectively and Higuma’s Lisa McGee on vocals. Gave In Rest will be released on September 14 via Ba Da Bing.